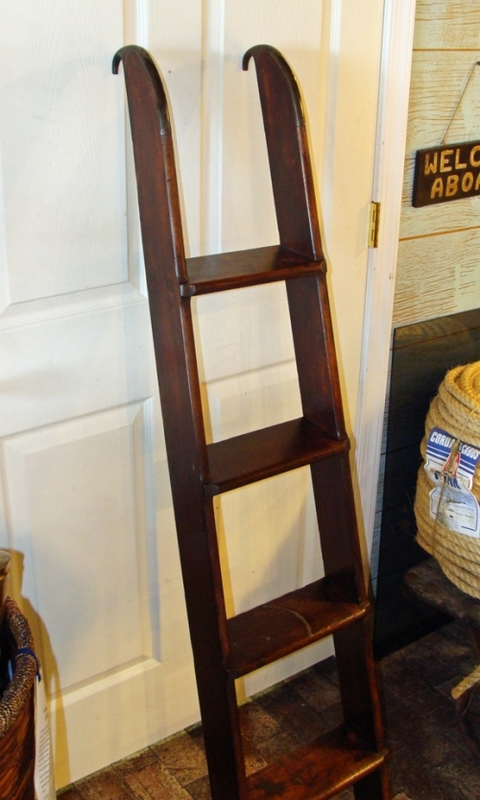 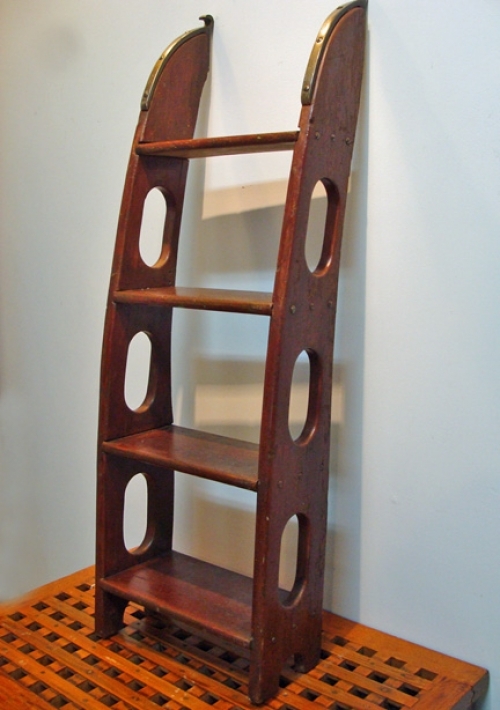 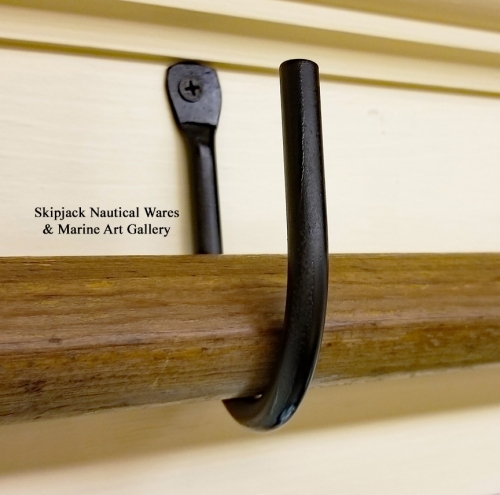 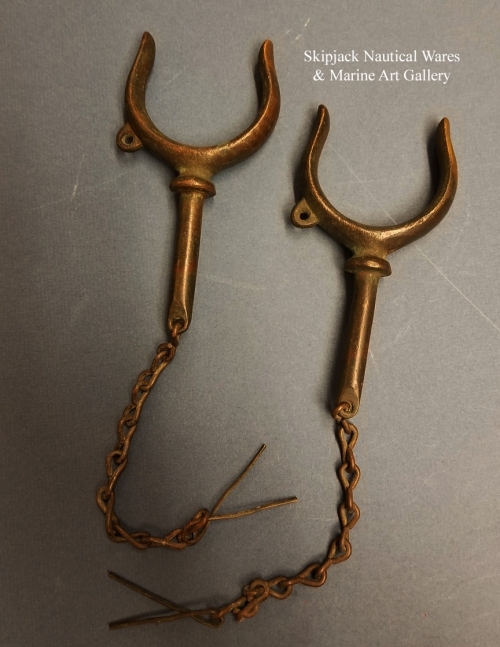 This category features authentic vintage and antique wood boarding ladders, paddles and oars from skiffs and old boats with a large collection of retired lifeboat oars. 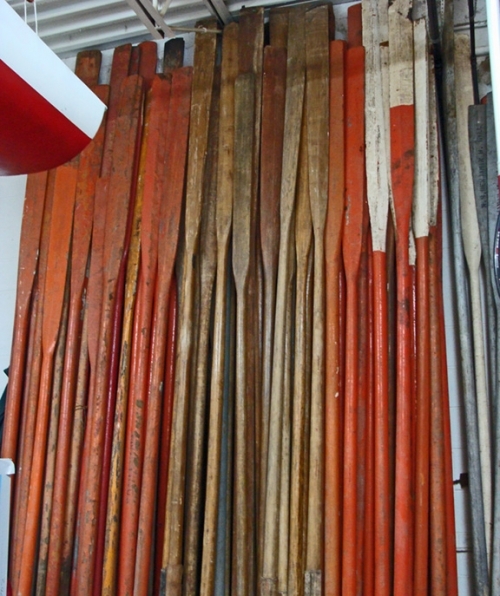 Sculling oars too! 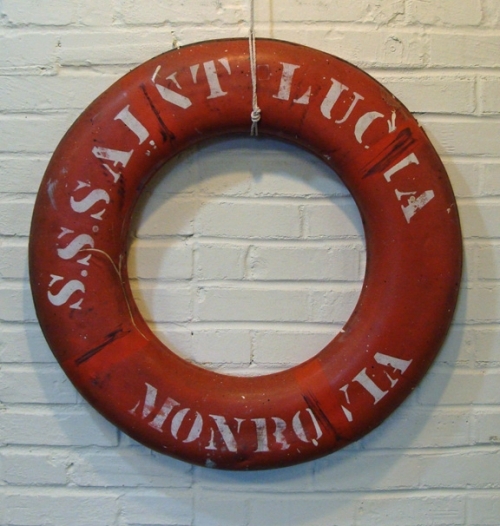 We also stock a selection of life rings too!